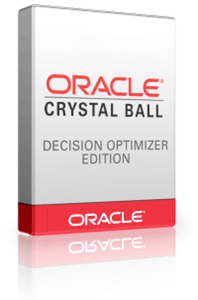 Oracle Crystal Ball +Decision Optimizer is the easiest way to perform Monte Carlo simulation, optimization and time series analysis in your own Excel spreadsheets and models. Crystal Ball automatically calculates thousands of different "what if" cases, saving the inputs and results of each calculation as individual scenarios. Analysis of these scenarios reveals the range of possible outcomes, their probability of occurring, which input has the most effect on your model and where you should focus your efforts. OptQuest is an optimization tool that runs with Crystal Ball. As an add-in to Crystal Ball, OptQuest enhances simulation models by automatically searching for and finding optimal solutions. At the basic level, OptQuest selects a value for each decision variable, enters those values into your spreadsheet, runs a Monte Carlo simulation on the spreadsheet, records the results, and repeats the process. With OptQuest, you can determine the best combination of decision variables that yields the results you are seeking! See Oracle Crystal Ball in action as well as get useful and practical help solving Crystal Ball VBA and modeling problems. Visit our Crystal Ball home page to access additional information on Crystal Ball's products and services, including Training and Consulting. 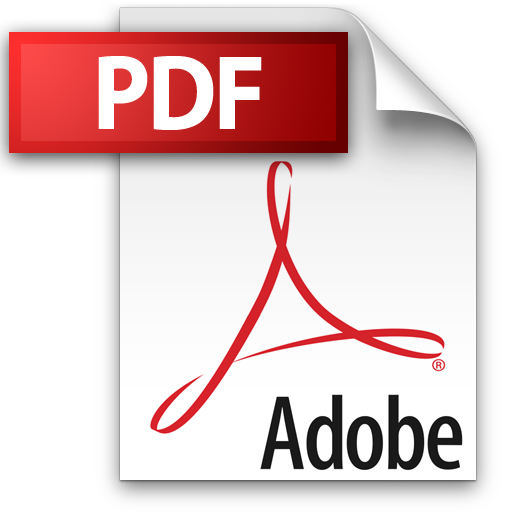 TechnologyPartnerz can assist you in financing any combination of Oracle products (such as Crystal Ball or Primavera), Training and Consulting that we offer. The emphasis is on flexibility and tailoring the terms to your specific needs.